Barbie is long dead. This Christmas is all about surprises for little girls. 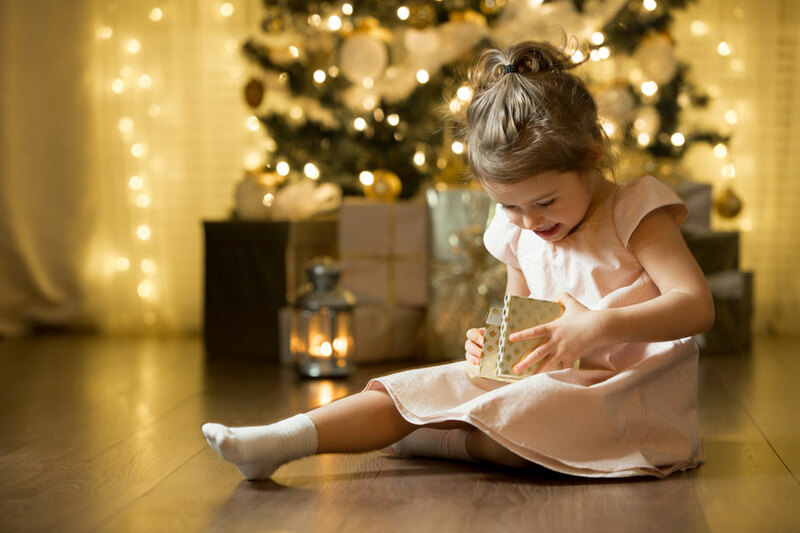 And here our top Christmas toys for little girls to make their festive season a special one. Some of these toys are available in giant retail stores like Virgin Megastore, but unfortunately not all of them. Good news is: online stores do miracles! These moving, talking doll is the closest thing to a baby ever been made! The Luvabella dolls respond and interact with your child. And while she is expensive, it is the sellout toy of 2017, and every little girl’s dream! This toy is available for purchase at Desert Cart online shopping website, for AED 809. The second most wished for toy of 2017, after robot monkeys! This toy can get attached to your finger, sing, and be adorably cute! This toy is flying of the shelves, and luckily you can find it at Mumzworld, for AED 119. The little ones can’t get enough with surprises. And this toy is a must-have for every little girl. It’s the sell-out toy of 2016, and we predict it’ll be once again this year! As now the egg can hatch twins, revealing twins with different looks and personalities, so they can interact with each other! Hurry up mums and get it from Borders Bookstore in Mall of the Emirates, for AED 499. What did we say about surprises? These collectable dolls are available in different sizes, and most importantly, prices! Whatever your child chooses, we guarantee they’ll be entertained for a long while. As the surprises unveiled only get better. You can also find them at Borders Bookstore in Mall of the Emirates, for AED 500. This might not be a toy per se, but let’s be honest: who doesn’t like instant pictures? This gift is more rewarding than a digital camera for children. Unleash your child’s inner photographer with this easy to use and load camera. You can find it in Sharaf DG, for AED 349.